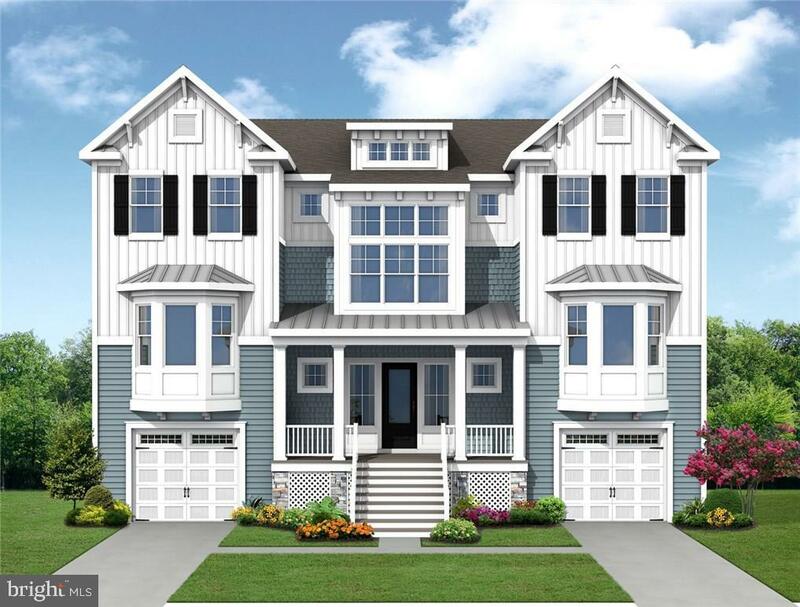 There are currently 55 Peninsula Millsboro Delaware Single Family Homes for sale. 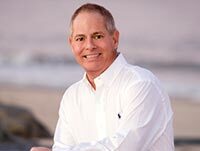 We are your Millsboro Delaware real estate specialist offering ALL Peninsula Single Family Home sales Millsboro Delaware Real Estate For Sale. INCLUDED: PREMIUM SANCTUARY WATER-VIEW LOT AND ALL THE UPGRADES YOU WOULD EXPECT IN A GARRISON CUSTOM BUILT HOUSE! 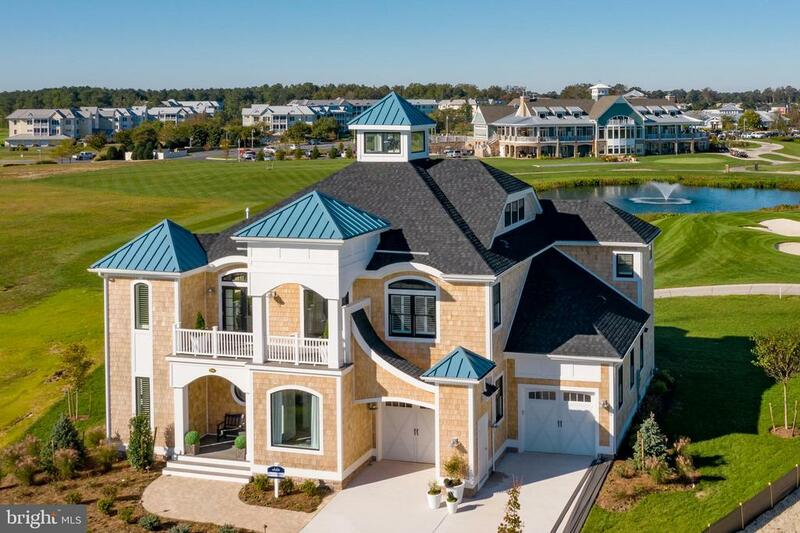 The Daniel Island offers three levels of coastal living specifically designed to take advantage of water/wetlands and golf course views. The Daniel Island is a customizable plan perfect for empty nesters or large families with expansive outdoor living on all levels. Enjoy the sunset, cocktail in hand as you join your group to celebrate yet another perfect day. Move effortlessly from the expansive great room and gourmet kitchen directly to a large cedar screen porch and sundeck. The 3rd floor master bedroom offers commanding views with direct sundeck access, a large walk-in closet, his and hers vanity, private water closet and free standing bathtub. At 3,000 to 4,500 square feet, the Daniel Island has an additional ground floor space perfect for a recreation room, private office, additional bedrooms and bathrooms. Triple Mint! Mulberry model by built in 2013! Why wait to build? Single level ranch home ready for you to enjoy! Beautifully landscaped 2.400 sq ft single family with a two-foot rear extension on a .21 acre lot located in a private cul-de-sac in Marina Bay. Welcome your guests from your covered front porch. The home features many upgrades including an extended gourmet kitchen featuring tall Essex Maple cabinets with full extension and soft close drawers, glass display doors, built in wine rack, granite counter tops, center island, stainless steel appliances including wall oven, gas cook top, dishwasher and microwave. The living room features a floor to ceiling stone clad gas fireplace, two custom built-ins and cathedral ceiling. New built study with French doors in 2017. The dining area with recessed ceiling and new chandelier. The master suite features a tray ceiling and sitting area with bay windows. The private bath is tiled with a seated shower with glass enclosure and Maple vanity and makeup station. Two spacious guest bedrooms and full bath offer family and friends a peaceful retreat. Relax on your signature courtyard stone patio and stone privacy wall with built-in planters. Also featured are the pergola, stone fireplace, built in gas grill with granite top, & waterfall feature! $50,000 in upgrades added after the 2014 settlement ($40K courtyard & $10K built-ins around fireplace). $35,000 in upgrades in 2017 including a new study, hardwood floors, hall and bath wainscoting, ceilings fans, hardware, pendants lights, dining room chandelier and more. There are audio speakers indoors and out. Wide plank hardwood floors are featured in the foyer, kitchen, dining area living room and new study with plush carpet in the bedrooms. A full laundry room includes the washer/dryer and upper Maple storage cabinets. The exterior is Hardi-Plank siding The Mulberry model is no longer being offered in the Peninsula. The Peninsula is an 800 acre gated private Jack Nicklaus Signature Golf community on the Indian River Bay with resort style amenities, indoor heated pool, hot tub, outdoor heated adult only pool, hot and sandy beach wave pool with lifeguard, state of the art fitness center, fully staffed spa, restaurants, kids recreation room, private bay beach, fishing pier, Kayak launch, nature pavilion and the 32,000 sq ft Clubhouse. All lawn care, garbage removal, snow removal Verizon high speed internet and expanded HD cable programming are included in the HOA fees. Opportunity knocks! Why wait to build? Call today for your tour.